Diamond’s crystal symmetry is cubic, forming in a variety of octahedrons, triangles, cubes and amorphous shapes, and may be transparent, translucent or opaque, with a greasy luster and perfect cleavage. Diamond is most often thought of as colorless, though it also forms in white, black, and various shades of yellow, brown, blue, green, pink, red, champagne-tan, cognac-brown, and very rarely, lilac. While quality Diamonds are carefully cut into gems and used in jewelry, lesser Diamonds are used in industrial applications, especially for cutting and polishing. For metaphysical use, Diamond crystals are preferred to cut Diamonds because the natural shape acts to strengthen and harmonize the energies moving through them. Diamonds are great conductors and amplifiers of energy, absorbing thoughts and feelings then radiating them outward. Remain positive while holding or wearing Diamonds to project empowering thoughts around you and attract a positive reaction from others. They can be useful in the workplace for a congenial atmosphere, or for expanding the field of opportunities in attracting prosperity. 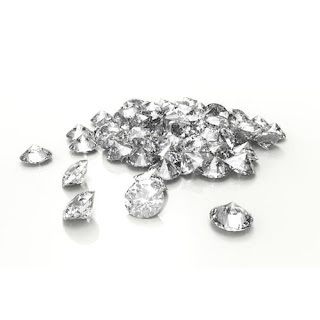 Be aware, however, Diamonds increase negative energies as well as positive, and while they never need re-charging, it is a good idea to cleanse their energies from time to time. A Diamond is a symbol of wealth, accumulation and the manifestation of abundance. It is also an ideal stone for the ascetic who has given up on material wealth, choosing it instead as an object for diligent contemplation and deep meditation. The fact it must be cut to reveal its beauty compares to the inner, spiritual beauty of the human being. 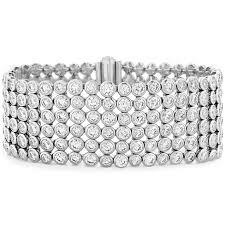 Diamond crystals assist in relieving fear and anxiety, overactive imaginations and hallucinations. It is great for clearing a room before bedtime to prevent nightmares, and may be used to cleanse an area of unwanted entities. Rough Diamond elixir is marvelous for counteracting exhaustion. Add a few drops in the bath to re-energize. [Eason, 136] Raw crystals are ideal for healing to bring clarity of energy to any part of the body or any level of the energy field. Faceted gems may be used to infuse the aura with full-spectrum Light energy, reflecting all hues and frequencies for strengthening and cleansing. According to the German mystic, Hildegard of Bingen, sucking on a Diamond will keep one from lying. It will also fool hunger, making it easier to fast. 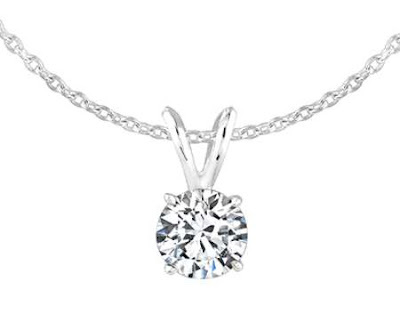 Diamond is considered a master healer for its ability to unify the mind and body. It is best used as a support stone, amplifying the powers of other minerals when working on specific issues, especially where congestion of energy has caused a physical imbalance. The Diamond is beneficial in purifying and strengthening brain function, nerves and sensory organs. It is thought to aid in balancing the brain hemispheres, and to be good for strokes, epilepsy, and to combat aging of the cells and restoring energy levels. It should be avoided in cases of paranoid psychosis, depressive manias, and obsessive jealousy. 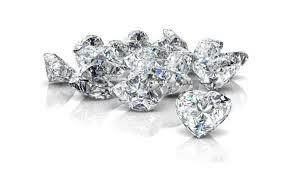 While Diamonds do not work directly on the emotional body, their intense energy can amplify the power of any emotional state, from bliss to despair, and should be worn with vigilance. It may even be necessary to remove them if one is in a particularly bad frame of mind. 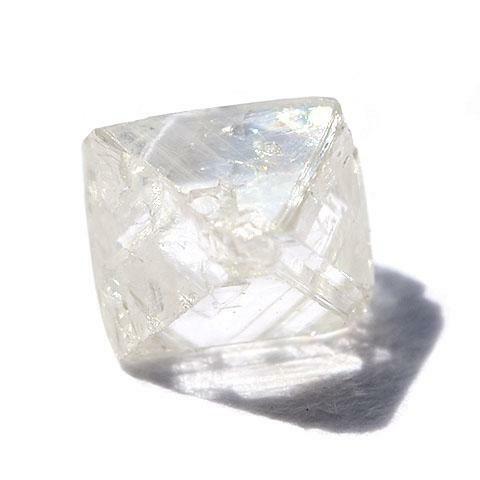 However, Diamonds infuse all levels of the energetic self with Light and may be used therapeutically to intensify and “burn through” underlying emotional issues, allowing one to feel lighter, more joyful, and more aligned with Spirit. Diamond carries a high-frequency energy that stimulates and opens all of the chakras, especially the Crown and Etheric Chakras. Etheric Chakras are considered to be above the head and are attuned to higher, more spiritually enlightened things. They embody true humility and provide a soul connection, the highest self-illumination, and a cosmic doorway to other worlds. 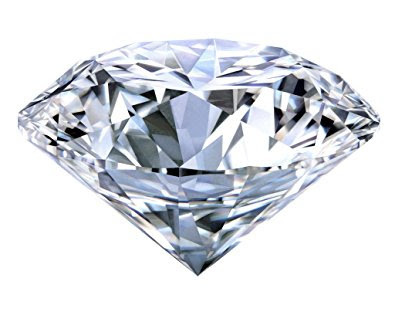 Diamonds in particular identify with the immortal part of the self - personal identification with the Infinite, and oneness with God, peace and wisdom. Diamond also encourages one to look at the struggles and hardships of life and see if the lessons and growth they’ve provided can be used in a positive way. 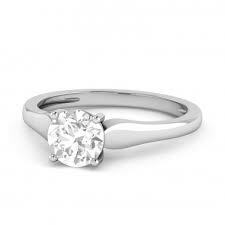 The Diamond lends strength in dealing with high-pressure situations and assists in responding with grace. It asks us to be a model of fortitude in times of adversity, and helps one understand it is in these difficult times our behavior reveals our true inner beauty and our soul’s knowledge. Diamond crystals are perfect transducers, allowing the high-frequency vibrational energies of the spirit realms to be more available to the conscious self. Used in meditation, especially when placed on the Third Eye, these crystals facilitate the entry into meaningful visionary states and may heighten one’s psychic powers. Placing a second Diamond over the heart activates the energetic circuit between the two vital centers and influences them to act in synergistic union as Nature intended.